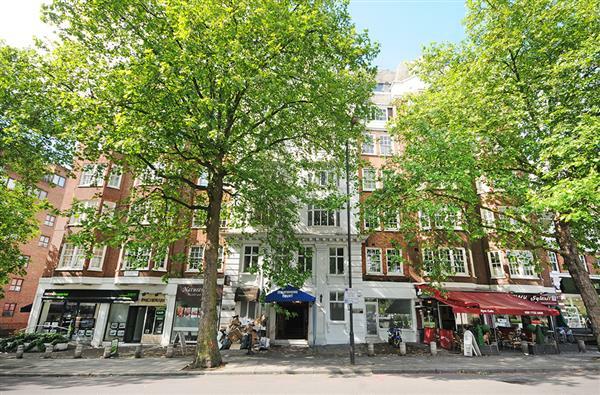 Well presented, wider than average mews style house in a quiet street in the heart of Knightsbridge village. 1844 sq ft. Furnished. 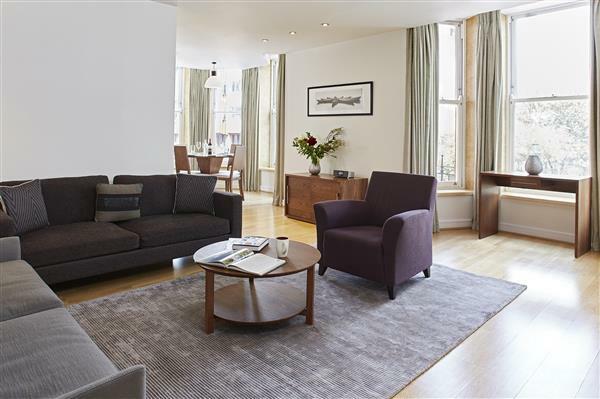 Recently refurbished mews house with a light corner aspect in the heart of Knightsbridge village. The house has been renovated to a high standard with wood floors throughout, modern fully fitted kitchen, contemporary bathrooms and sumptuous furnishings throughout. 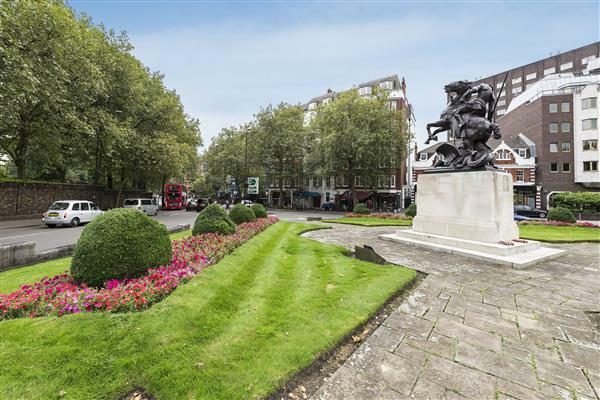 Exceptional reception space and a stunning master bedroom make this a very special mews style property in Central London. 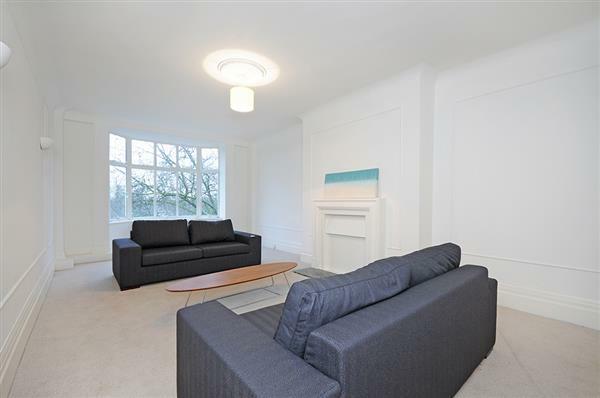 £1,875 per week Available Well presented, wider than average mews style house in a quiet street in the heart of Knightsbridge village.